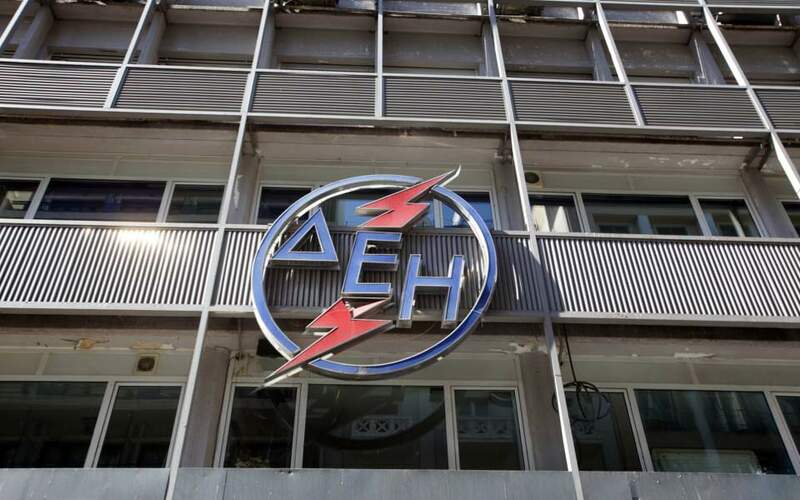 Sea tourism (sea cruise, coastal shipping and yachting) has contributed about 3.5 percent of Greece’s gross domestic product per annum in recent years, bringing in some 6 billion euros, according to a report by the Institute of the Greek Tourism Confederation (InSETE). 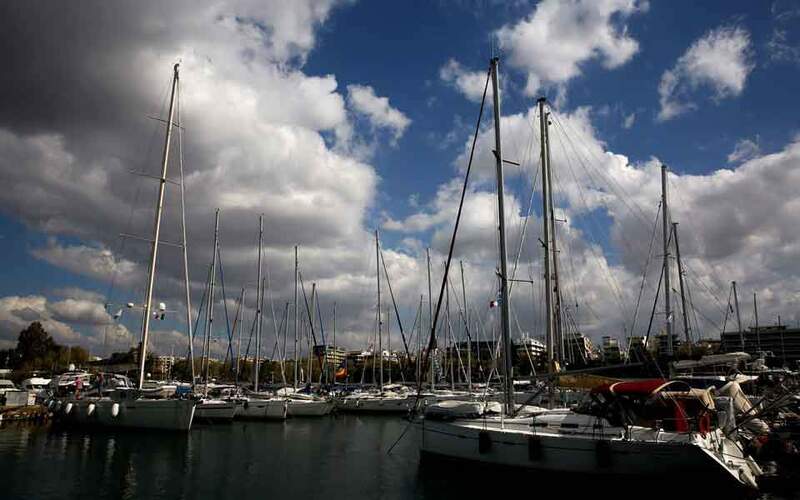 Altogether, Greece has 170,052 boats and 22 organized marinas with 8,924 berths, according to the International Council of Marine Industry Associations (ICOMIA), which is holding its annual Global Marinas Conference in Athens through Saturday. 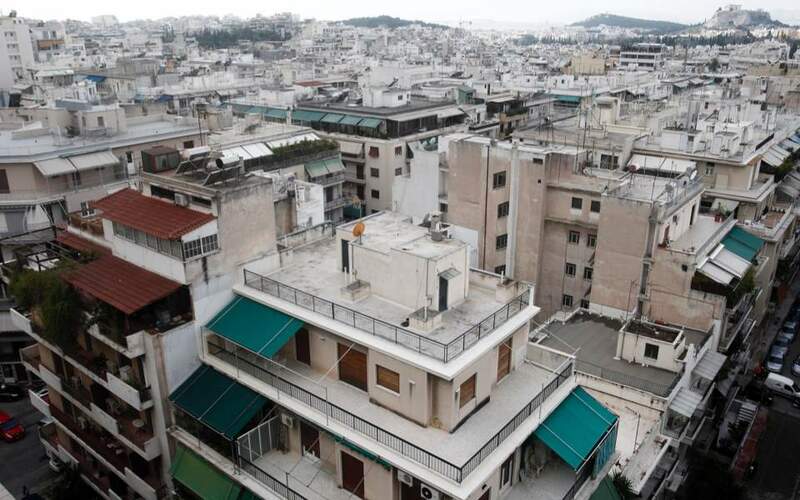 As a traditional pillar of the Greek economy for decades, the tourism industry withstood the eight-year debt crisis that hit the country hard, and has posted impressive results in recent years, helping the ailing economy to recover. 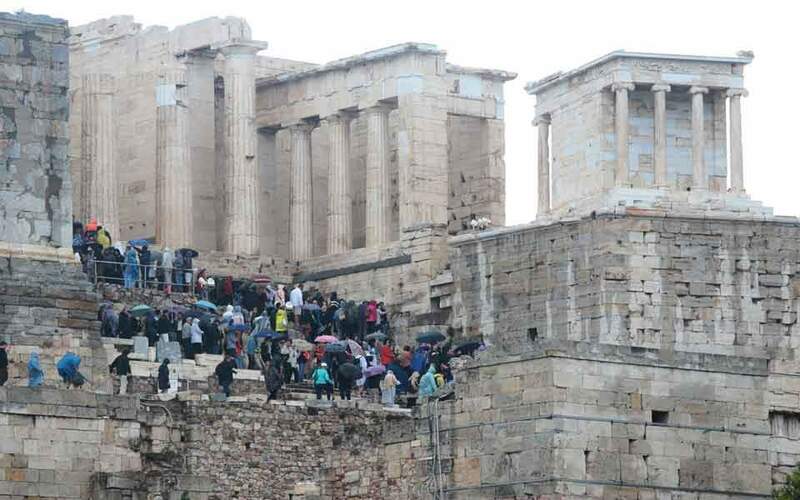 According to the latest figures released by the country’s central bank earlier this month, Greece received more than 21 million visitors in the first eight months of this year.